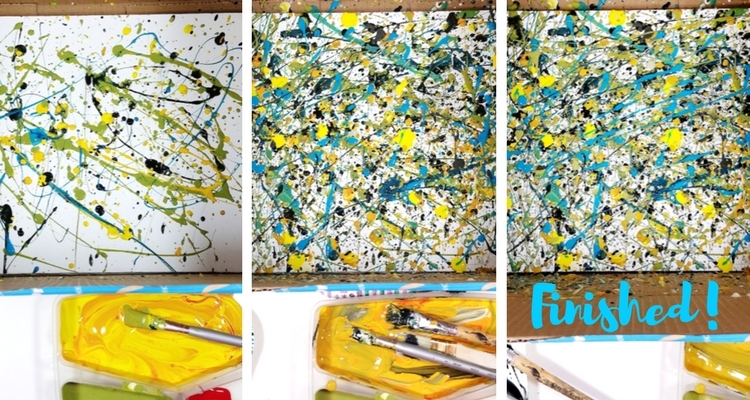 It’s time to get messy (contained mess – don’t freak out) with this action painting art project inspired by Jackson Pollock. 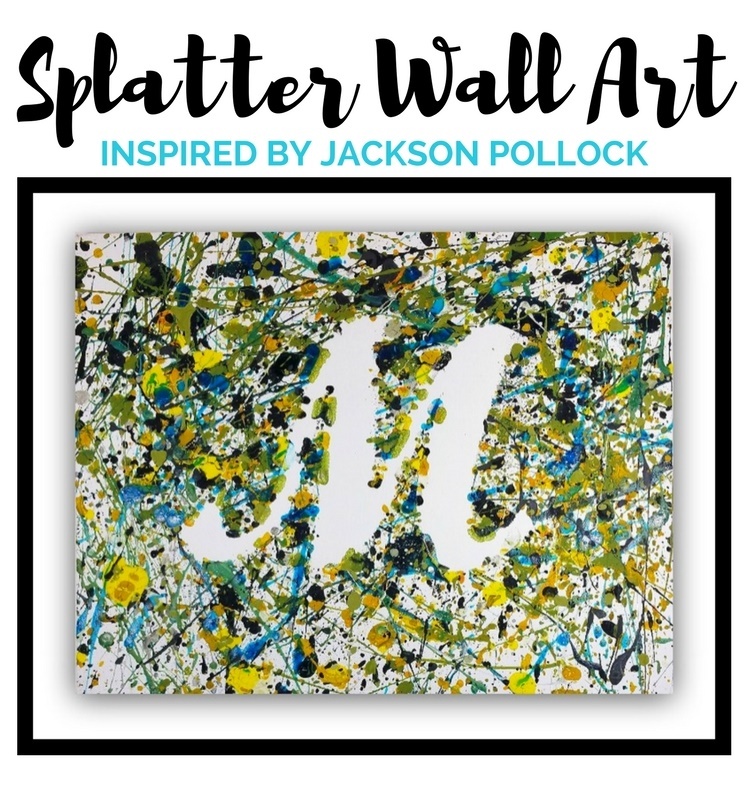 This project results in a spontaneous painting that makes for great personalized wall art. Jackson Pollock (official name Paul Jackson Pollock) was an American painter and an important artist in the abstract expressionist art movement. He is most known for his unique style of drip painting. 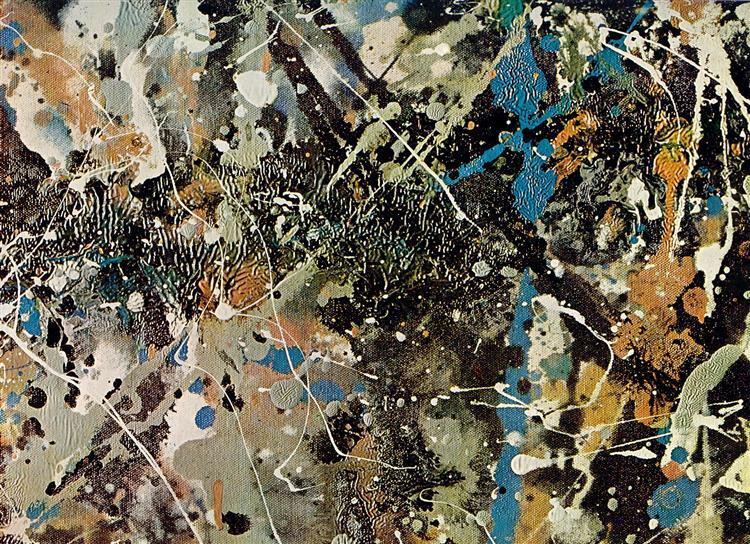 Pollock’s most famous “drip period” paintings were created between 1947 and 1950. 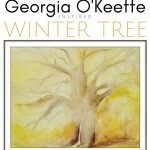 Some of his paintings don’t have titles, simply numbers. 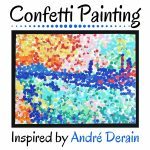 This was because he wanted viewers to look at his art in its simplest form – pure painting, without preconceived ideas about what they’re supposed to be looking at. 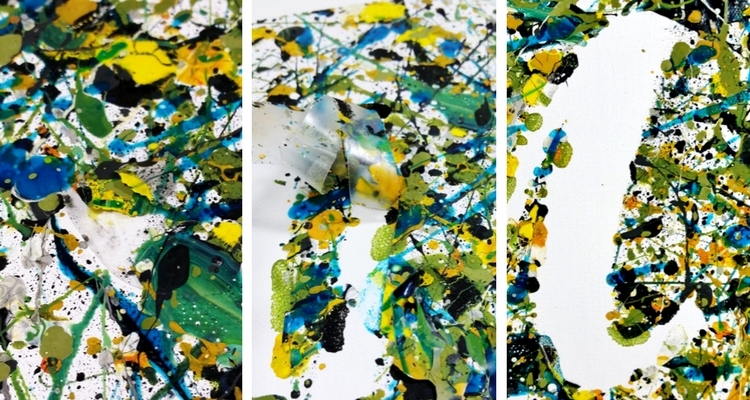 Drip painting is a form of abstract art where the paint is literally poured or dripped onto the canvas. Drip painting is in the category also known as action painting. 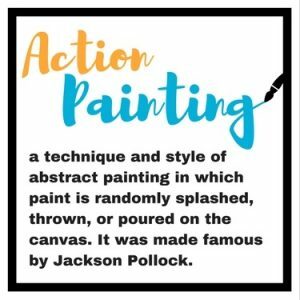 Action painting is the spontaneous act of randomly splashing, splattering, dripping, pouring, smearing, (you name it) paint onto a canvas rather than carefully applying it. 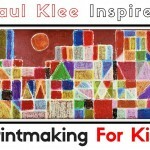 The results are focused more on the act of the painting itself rather than carefully controlled results. 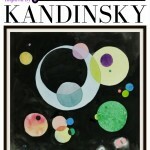 Our inspiration piece for this art project is Number 1 (Lavender Mist), 1950. Jackson Pollock, Number 1 (Lavender Mist), 1950. 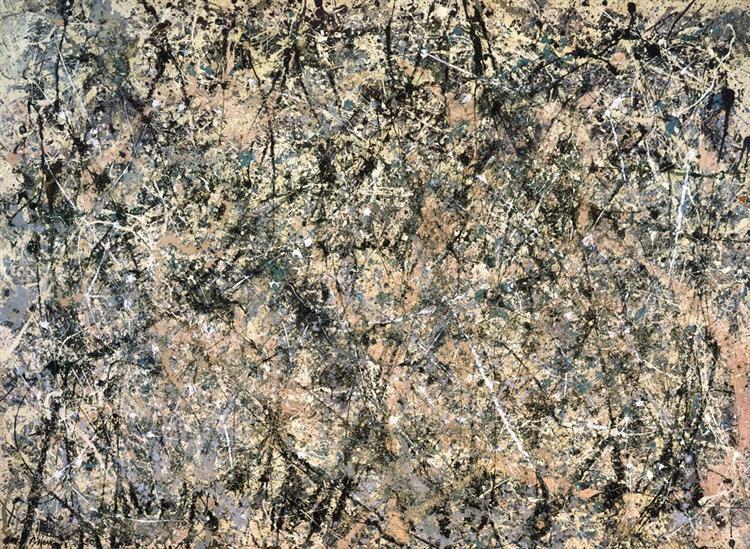 Jackson Pollock, Number 1 (Lavender Mist) (detail), 1950. 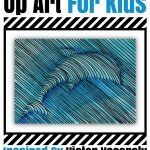 In this art project, we will explore action painting by creating a unique personalized drip painting. 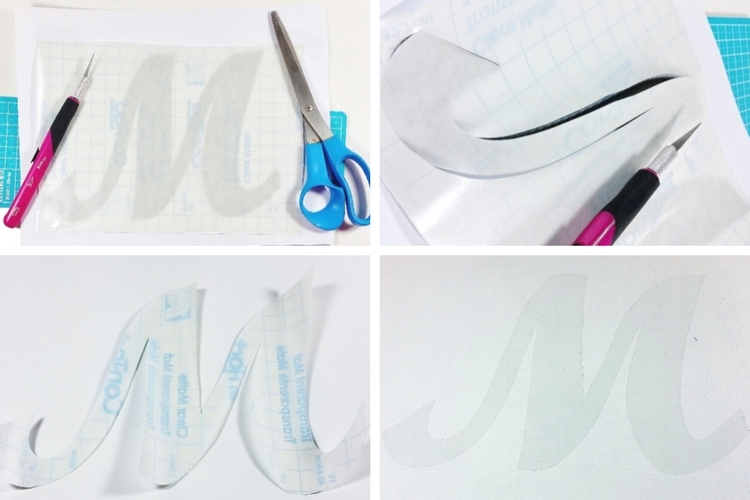 The first step is to use our printed initial as a template to cut the same shape out from the clear contact paper. We are essentially creating a large sticker to mask off part of the canvas. We used an initial but you could easily use any shape or letter you like or nothing at all. *Adult supervision required if using X-Acto knife! Once you’ve cut out your shape, carefully peel off the back and apply it to your canvas. Now let’s get ready to paint! Fill small containers with the colors of your choice (we chose colors loosely based on our inspiration piece). 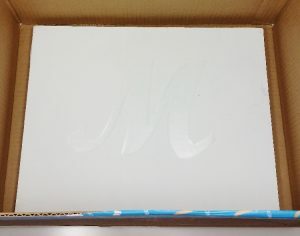 Place your canvas on the bottom of your cardboard box. We taped up the sides to create a deeper box for added splatter protection. 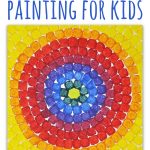 Mix the color of your choice, load up your brush and fling it on the canvas! Fling, splatter, and drip to your heart’s content. 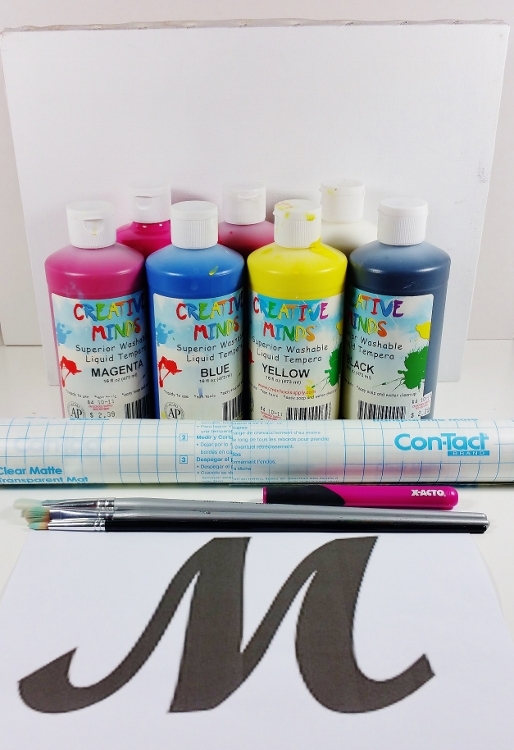 Change up the colors and experiment with different ways to apply the paint. We even dribbled paint directly from the bottle! Allow your drip painting to dry. Once the painting is dry it’s time to remove the contact paper applied to the canvas. It’s best to wait until it’s dry so that you don’t drip wet paint onto the shape of the canvas that was protected by the contact paper. If you find the contact paper is stuck to the canvas because of large amounts of dried paint just use the X-Acto knife to loosen it. Our finished splatter wall art. Thanks so much for this idea! 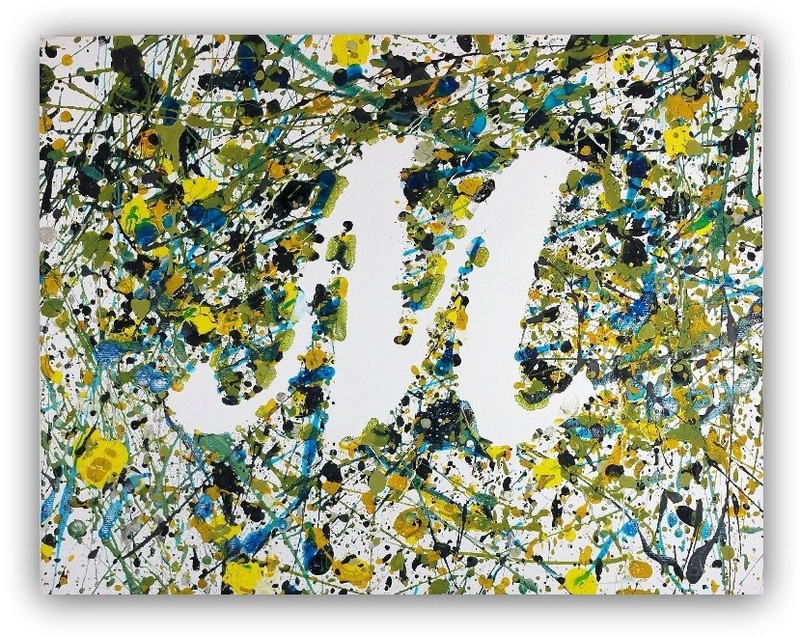 I taught Jackson pollock to my sons first grade class and all the students helped make this project with a letter B for his teacher as an end of year thank you gift. She loved it! !